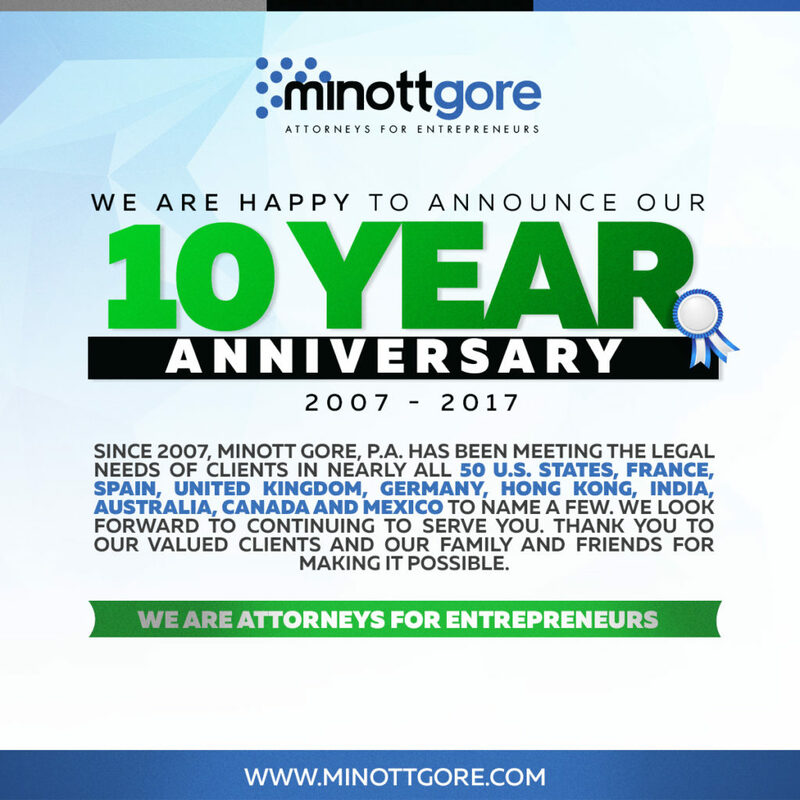 Business and Trademark Attorney Firm Minott Gore, P.A. celebrates its ten year anniversary! With the increased legalization of marijuana for medicinal, as well as recreational, use across 23 states and the District of Columbia, it comes as no surprise that cannabis is becoming big business. By 2019, it’s estimated that the marijuana industry could reach annual revenues exceeding $11 billion. There’s even a term for it, canna-business. 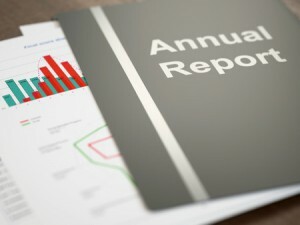 The rapid growth of the medical and recreational cannabis industry has resulted in a wide variety of businesses directly and indirectly related to the sale, support, distribution and consumption of marijuana. There are growers, dispensaries, accessory makers, bakers, bars and innumerable collateral goods (mints, tea, lip gloss), making legalized marijuana one of the fastest growing industries in America today. This month, we consider a little known trademark designation know as Trademark Geographical Indications. What exactly is a Geographical Indication (GI), how are they protected and how do they differ from ordinary trademarks? We turned to WIPO, the World Intellectual Property Organization, for some answers and also share some common Geographical indication examples. What is a Trademark Geographical Indication?